We have made a lot of progress but still have a long way to go and need your help! Join us at 104.8 Channel 4 to spread awareness and get a conversation going with your friends, family and contacts in your community. Click here for answers of frequently asked questions! These videos will help answer your questions about breast cancer, whether you are newly diagnosed, in treatment or years beyond treatment. 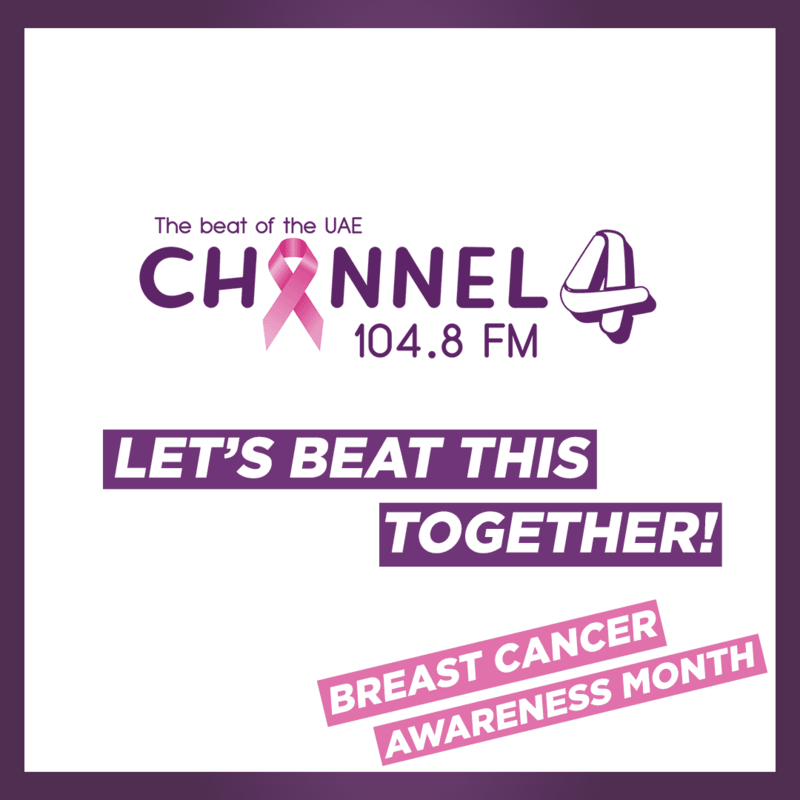 In recognition of Breast Cancer Awareness month, The Dubai Mall is hosting a series of activities from October 9th-15th in partnership with Mediclinic and Estée Lauder. 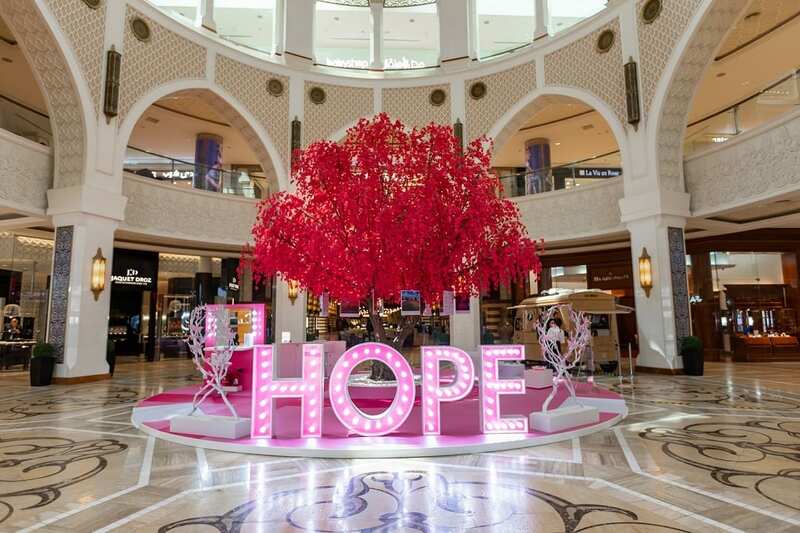 Located in Souk Atrium, the happenings will take place in a charming pink-themed stand embracing the official colour and symbol of breast cancer awareness – The Pink Ribbon. Jeepers is also hosting a #JeepersPinkDrive Event or Breast Cancer Awareness on the 26th of October. The event will begin with a large parade that will be lady driven but welcomed by all men,women & children and ending with an entertainment segment including music food and talks. Let's allow our passion for Jeeps to bring us together to come hand in hand to support the cause.